← How would you end poverty? 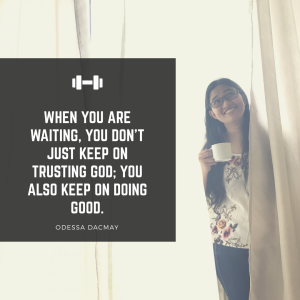 When you are waiting… keep on doing good! I love bringing joy to people. I am refreshed as I refresh them. Posted on February 14, 2018, in Uncategorized. Bookmark the permalink. Leave a comment. sallysuccessIkr :-) Happy 2019 once more to us all! Follow Mind's Seat via Email. How would you end poverty? God bless; Happy Monday; Happy week ahead! What is the true meaning of Christmas?